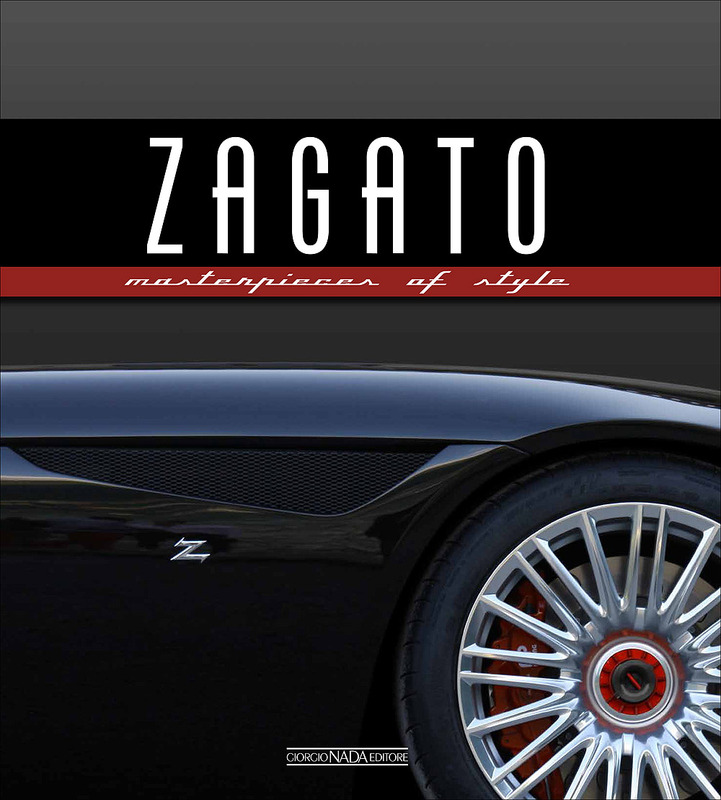 The entire stylistic and industrial history of Pininfarina, a true bastion of the ''Made in Italy'' phenomenon, is contained in this book with its wealth of black and white and colour photos. For almost 90 years Pininfarina has been synonymous with Italian coachbuilding. Some of the most iconic cars in the history of not only Italian but also worldwide motoring have been clothed by a firm that has been recognised as the creator of true works of art. 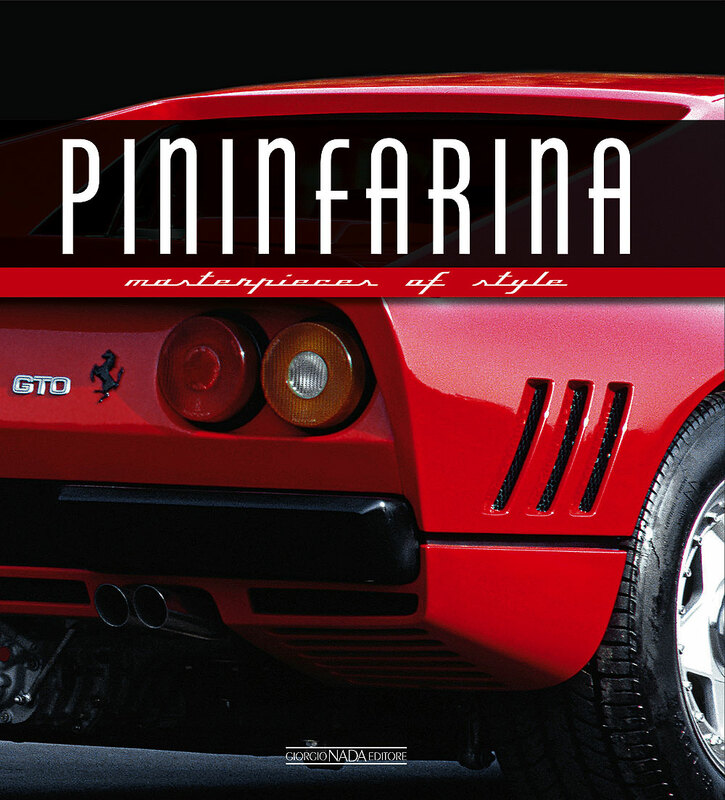 Battista Farina, known as ''Pinin'', was the master craftsman who in 1930 founded in Turin the ''Società Anonima Carrozzeria Pinin Farina''. 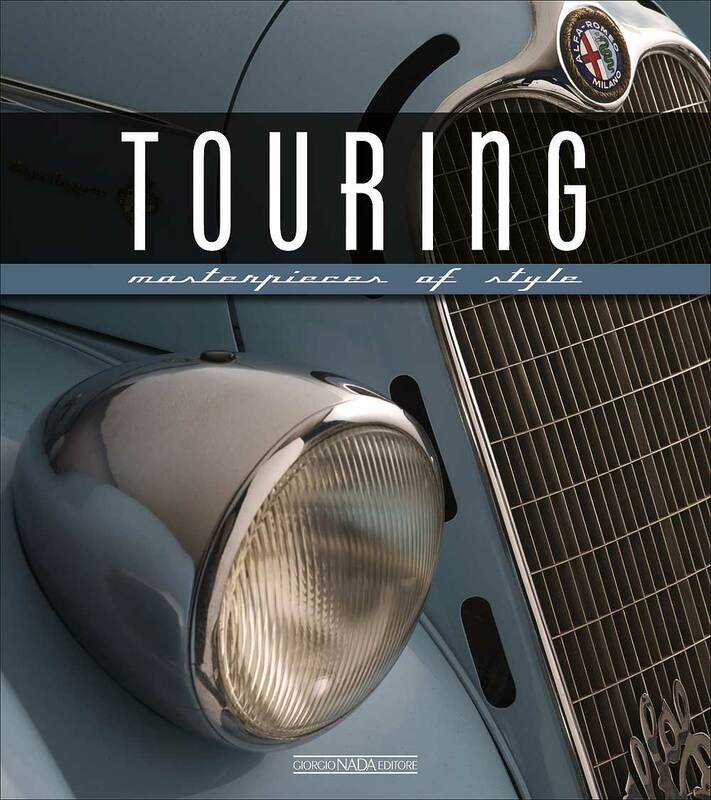 The quality and the beauty of his creations soon established the firm's reputation and well before the outbreak of the Second World War it could boast magnificent bodies on Alfa Romeo, Lancia and Fiat chassis. 1947 saw the presentation of a milestone in the history of Italian design, the Cisitalia 202. Between the 1950s and 1990s the company produced iconic designs such as the Alfa Romeo Giulietta Spider and the ''Duetto'', the Lancia Aurelia B24 and the Flaminia, the Fiat Dino Spider and the 124 coupé, not to mention the innumerable Ferraris bodied by the prestigious Turin firm that from 1952 had become Maranello's coachbuilder of choice. Numerous 250 GTs, the 250 Le Mans, the 365 Daytona, the 308 GTB, the Testarossa and the 288 GTO are all Pininfarina-bodied Ferraris. 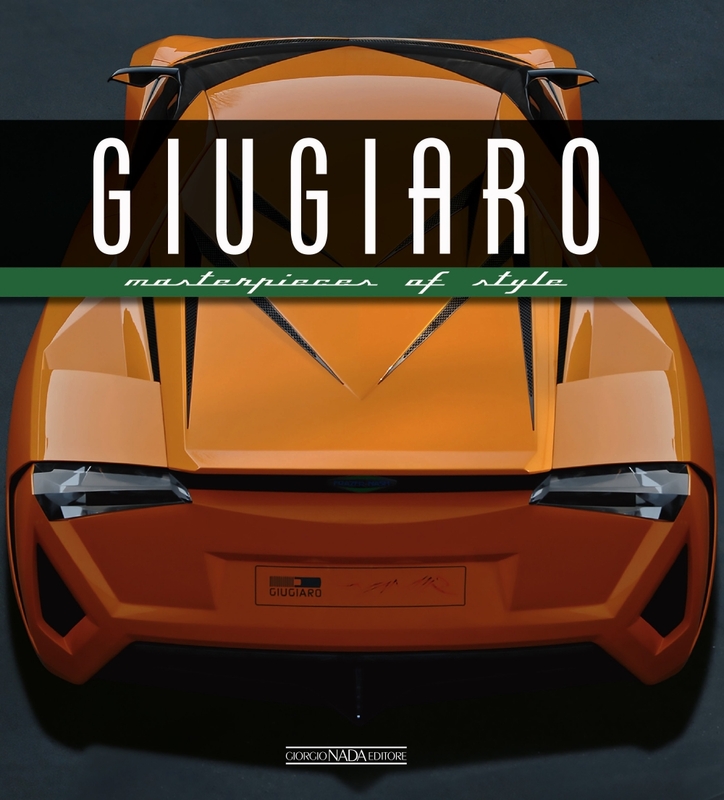 This book recounts the most recent history of this giant of Italian car design with all the latest products realised in particular for the Asian market where the Pininfarina brand has an increasing presence. There is also a chapter devoted to Pininfarina Extra, a brand within the brand, which since 1986 has been taking a 360° approach to design.